We’ve heard several times in the past few months that Samsung is developing its own smartphone operating system dubbed as Tizen. The company even showcased the Tizen-based Samsung Z earlier this year, which isn’t available at the moment, and has been delayed on a number of occasions. According to a new rumor, Samsung may have ditched the Samsung Z to focus on the low-end segment of the smartphone market. The company is said to be working on a really low-end smartphone powered by Tizen, expected to launch in India by November. 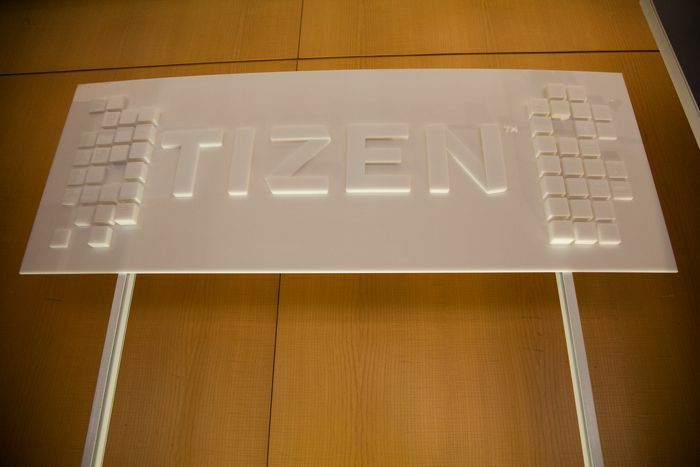 SamMobile, a reliable publication for Samsung-related information, revealed that Samsung’s low-end smartphone will come with Tizen 2.3 as its operating system — plans could change as we move closer to launch. Additionally, it will feature a 3.2MP rear camera for photos and videos, a dual-SIM support, and FM radio, some of the features you’d find in a budget device. Apps is another important factor when it comes to smartphones these days. The report continues to mention that Facebook and Twitter, two most popular social networks, will officially launch their app for the alleged device. However, it doesn’t mean we’re going to see a lot of apps, since the OS is yet to make an appearance on a smartphone. The company has launched a number of smartwatches powered by Tizen, but the handsets are no where to be found. We’ll update you as soon as we get any other information. Until then, take this rumor with a pinch of salt, no matter how reliable the source is.